These underrated finds were made for us and by us. 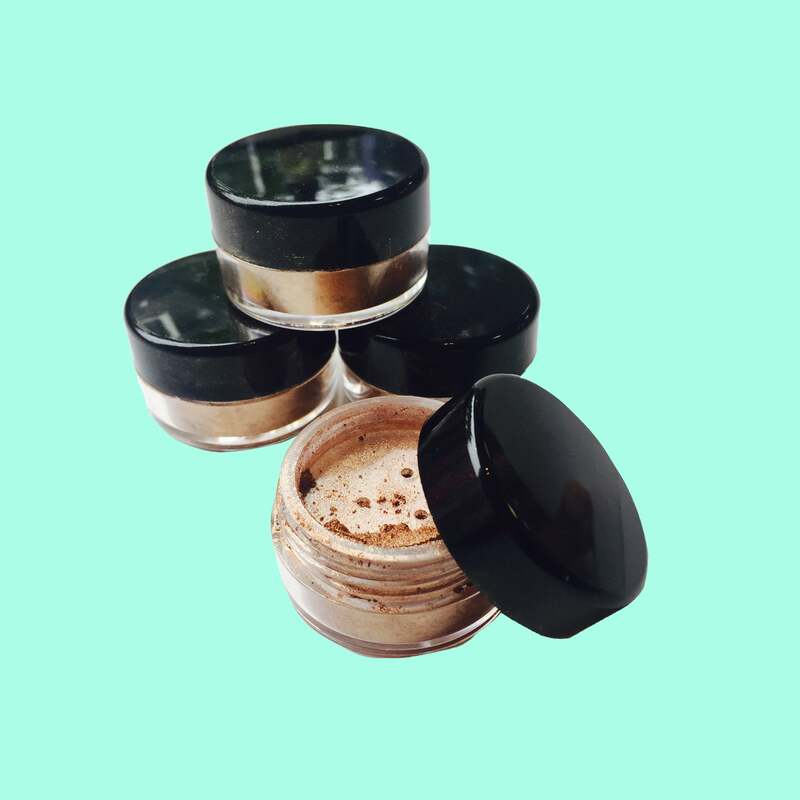 It’s no secret that the beauty industry is dominated by brands that sometimes struggle to include a full range of skin tone-friendly products in their lineup. And it’s even less suprising that practically none of these makeup giants are Black-owned. 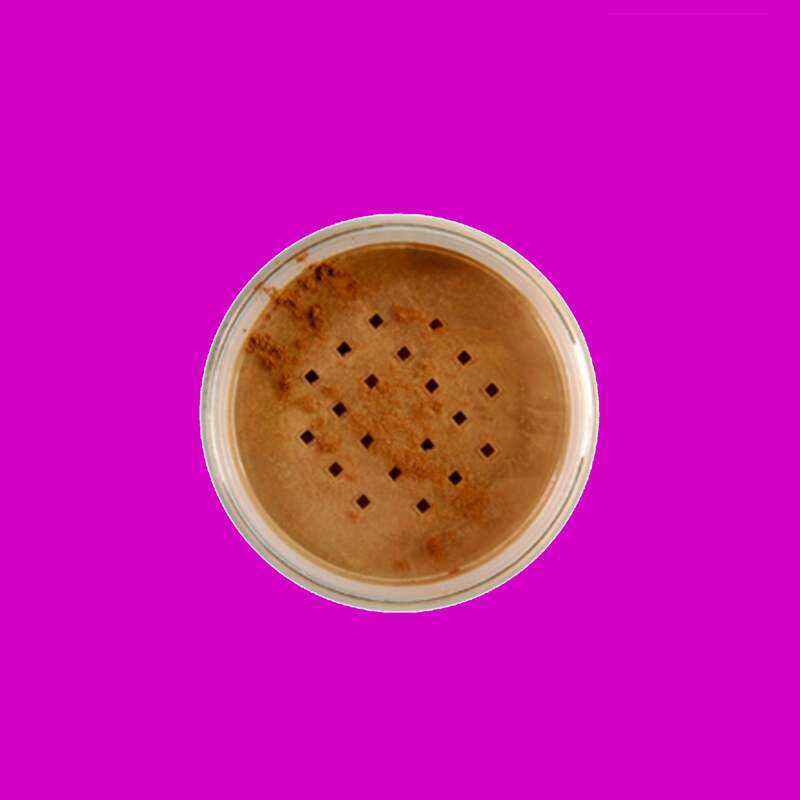 Although Black bloggers and experts continue to establish themselves as an authority to these global brands, entrepreneurs are also taking matters into their own hands by creating products for us and by us. 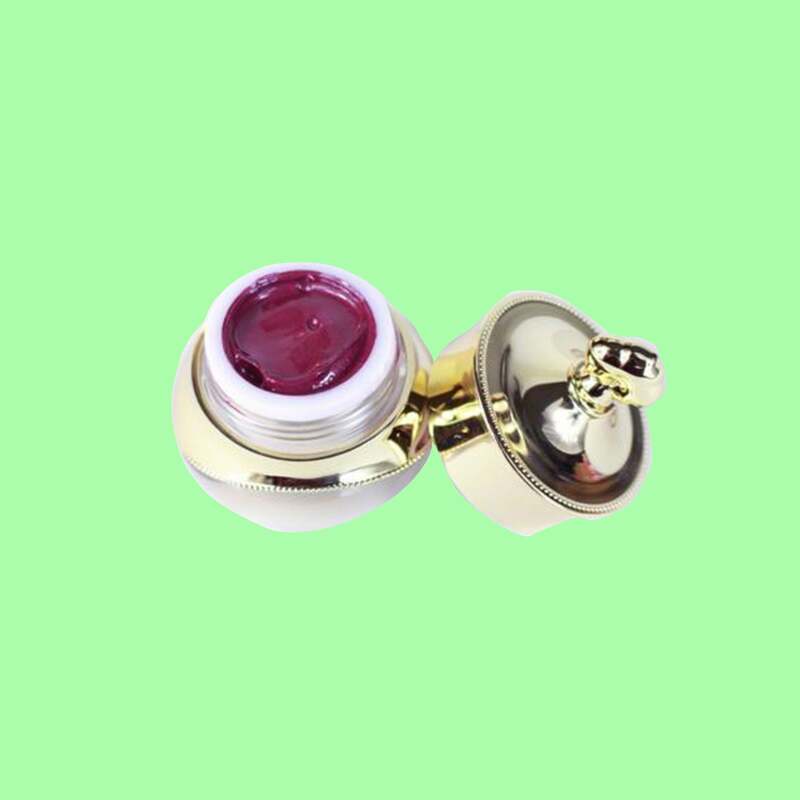 Some have gone on to become household names (IMAN Cosmetics, Sascha Buttercup, and Shea Moisture to name a few), but there are still hundreds of lesser-known ones just waiting to be discovered. Before you head back to school, get familiar with 17 of our favorites and consider adding them to your dorm room shopping list. This line was made specifically for brown skin, so we guarantee you'll actually be able to see this beautiful peach hue after applying. 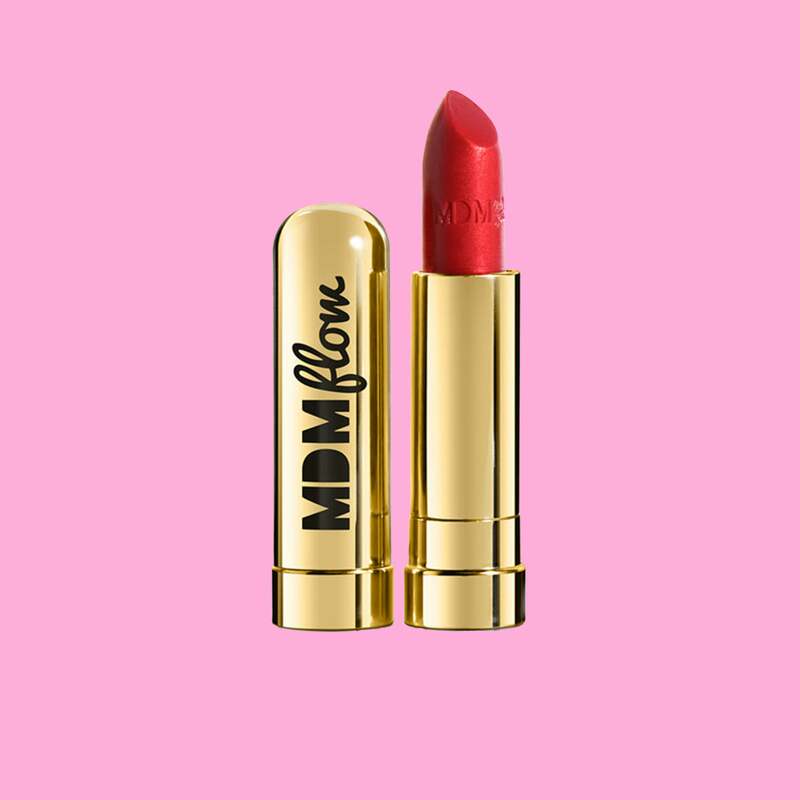 Red lipstick is a classic beauty staple and this shade brings the heat. 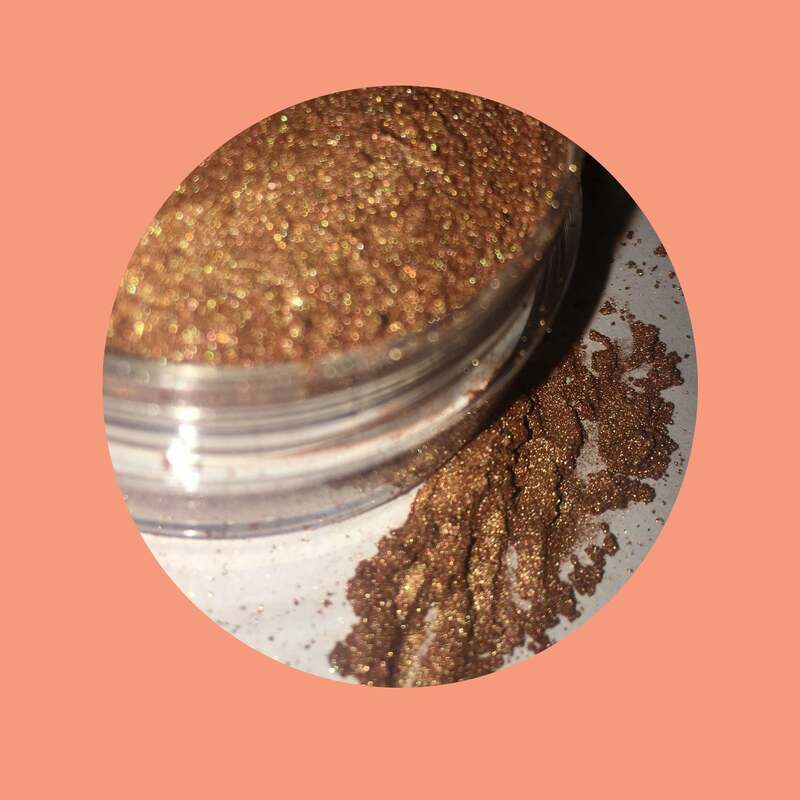 Get your glow on with this shimmery highlighter that will take your end of summer tan to new levels. 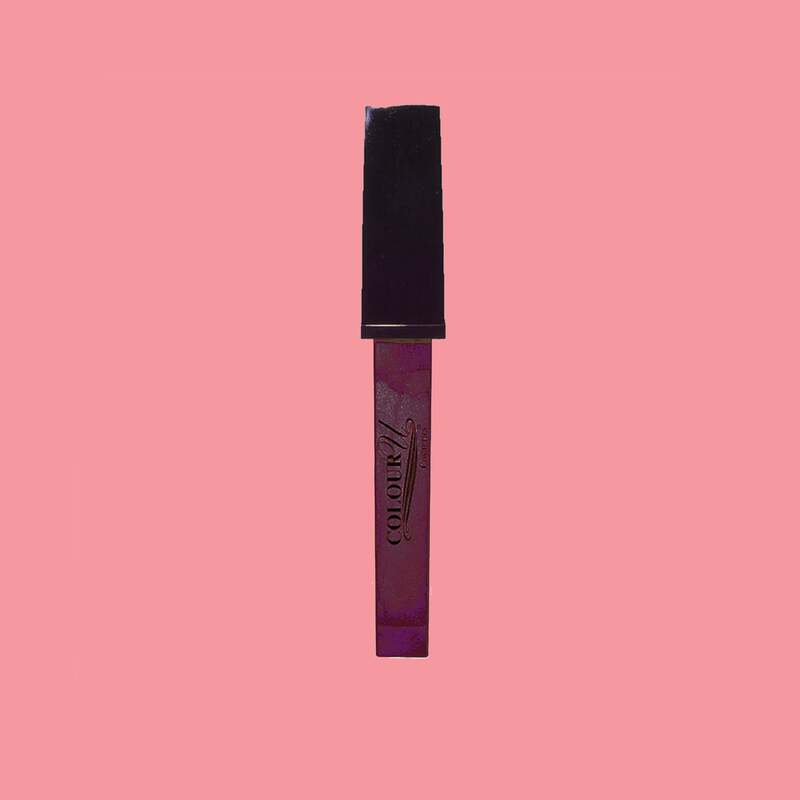 Achieve a perfect plum pout with this lip paint that stays put all day. 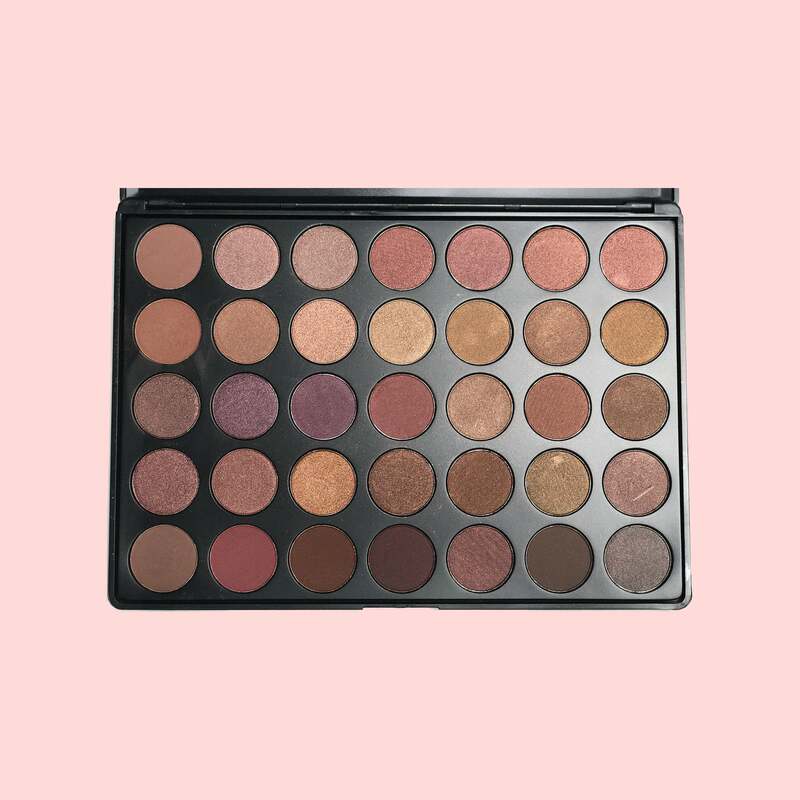 Filled with shades that range from warm neutrals to deep plums, this palette is just what you need for the upcoming fall season. This sultry shade is a perfect way to vamp up your look and the long wear is a bonus! 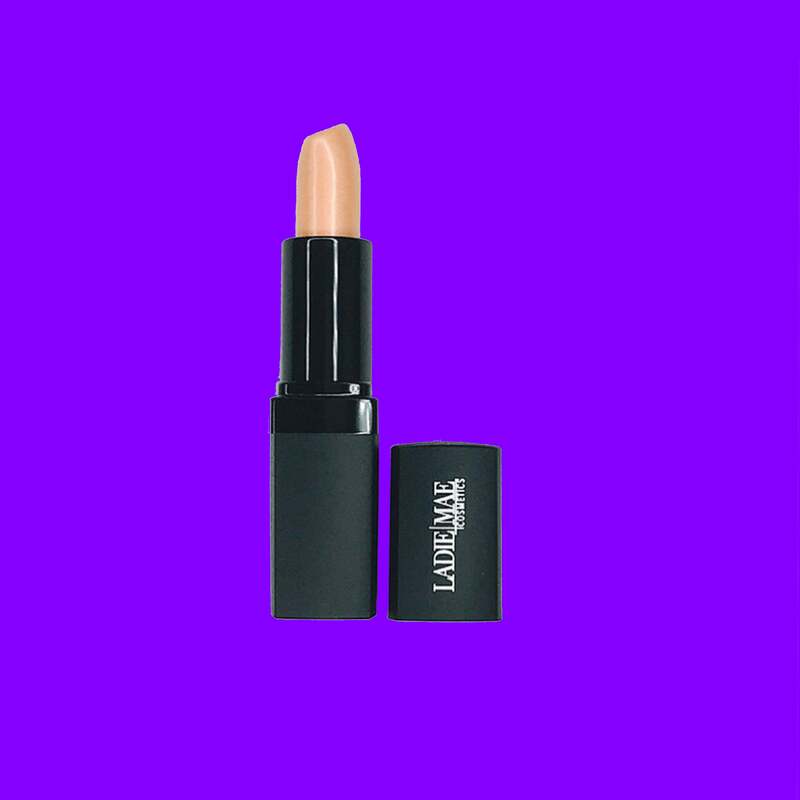 Find your perfect shade of concealer with this beauty brand that caters to the rich undertones of brown skin. 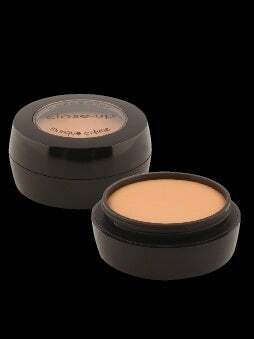 This rich pigment is an all-in-one product that can be used almost anywhere on the body for a head-to-toe glow. 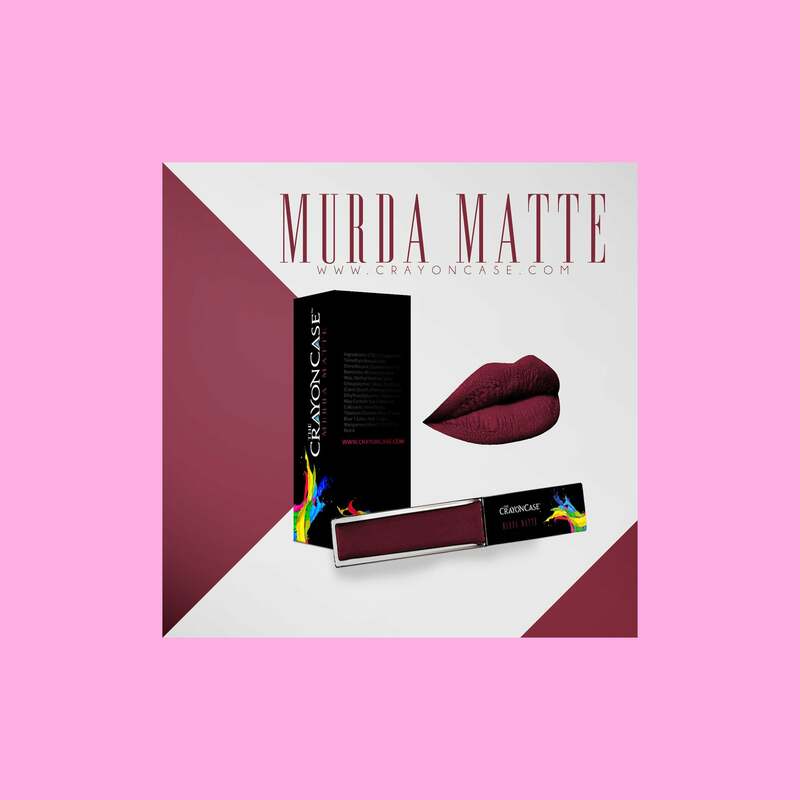 The popular UK-based blogger recently unveiled her first makeup collection and it includes this pretty purple shade. 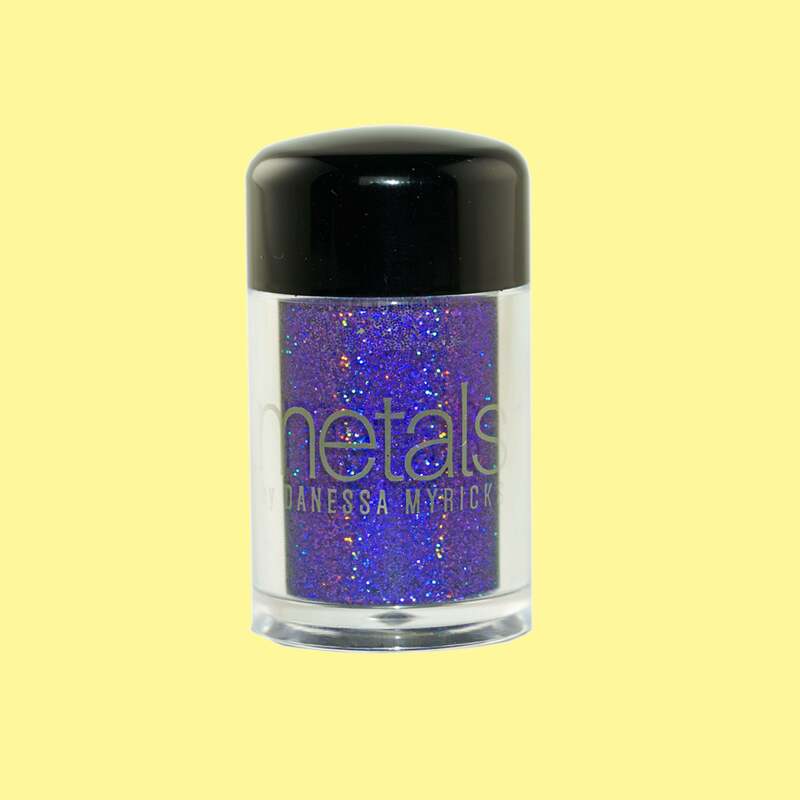 This Black woman-owned company makes a bold blue pigment that shows up and shows out on brown skin. This vitamin E-infused shade dries into a matte finish. 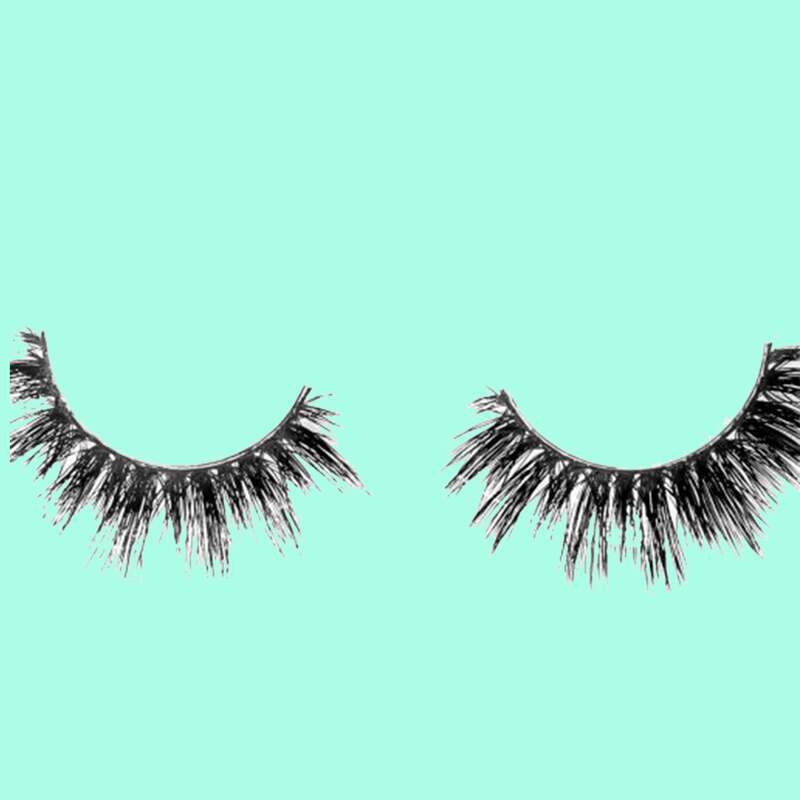 When mascara isn’t enough, create more length and volume with a pair of these lashes. 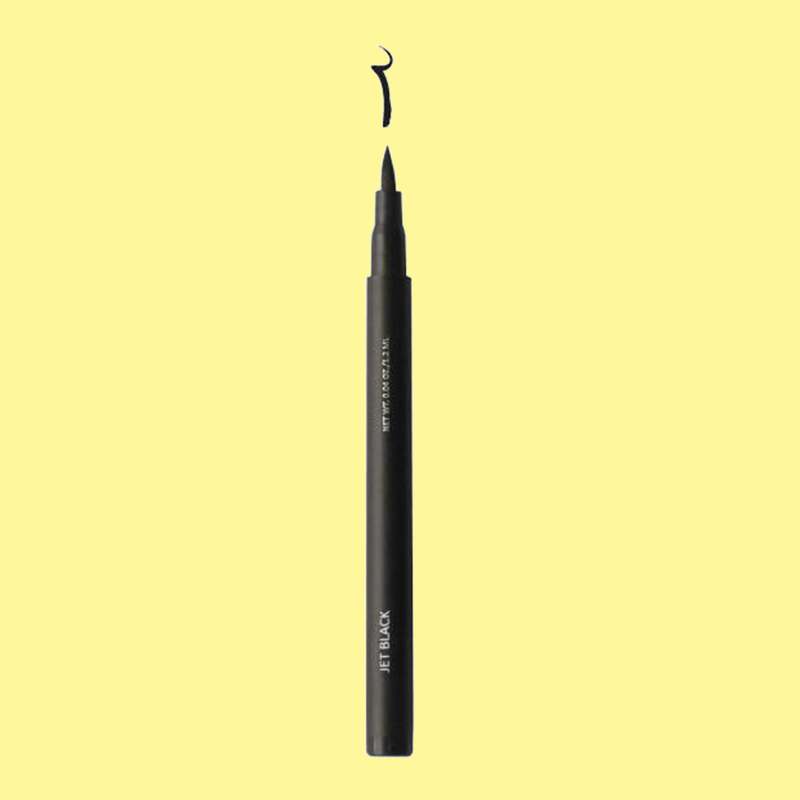 This super fine applicator makes drawing winged lines easier than ever. 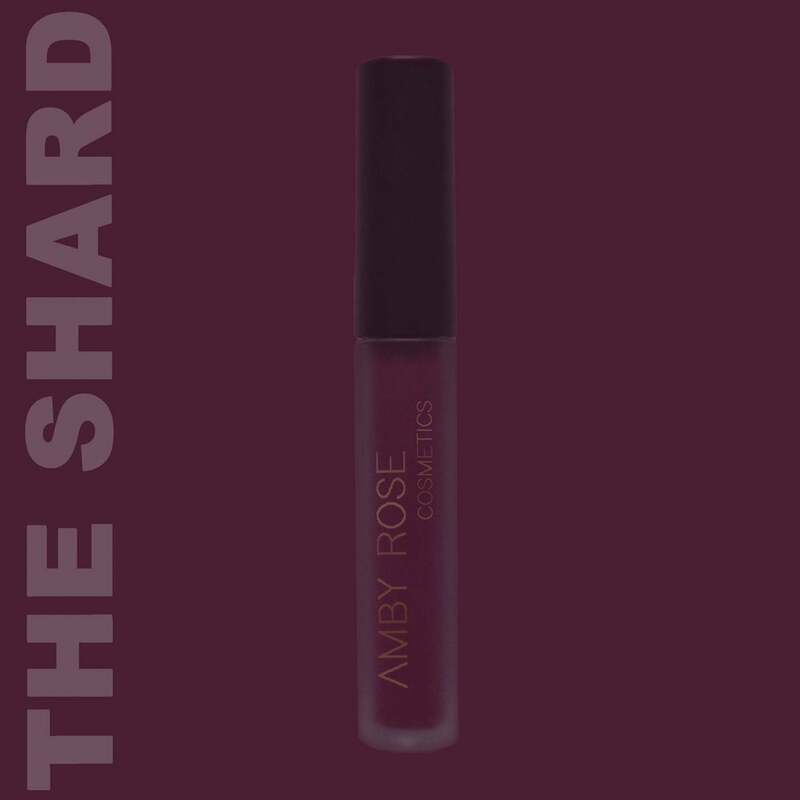 This cruelty-free and vegan line brings rich colors to their potted lip gloss, like this succulent berry shade. 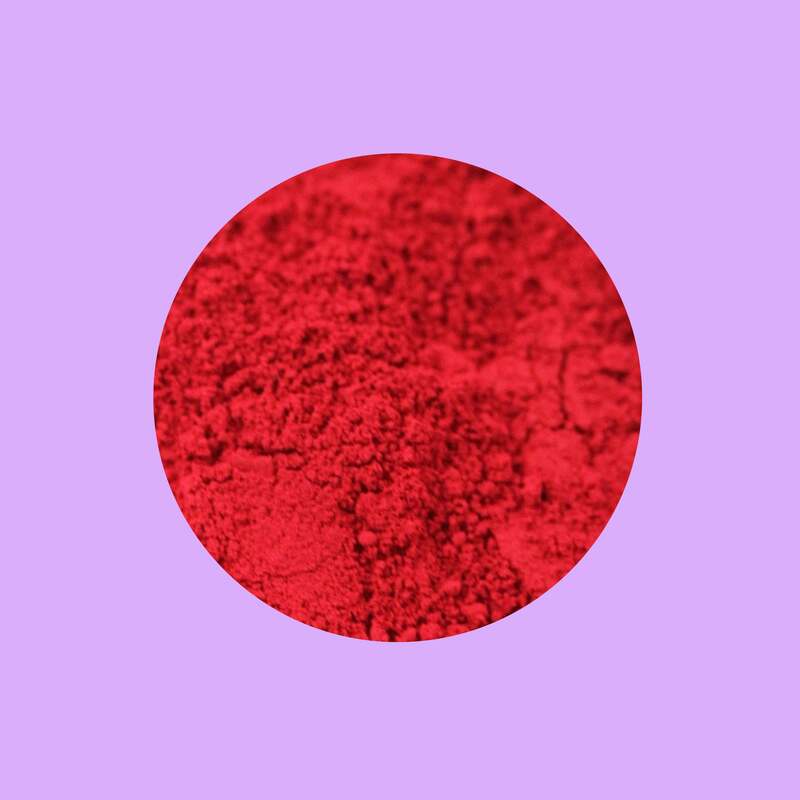 Give this New Orleans, LA- based makeup brand a try and have fun experimenting with truly bold colors. 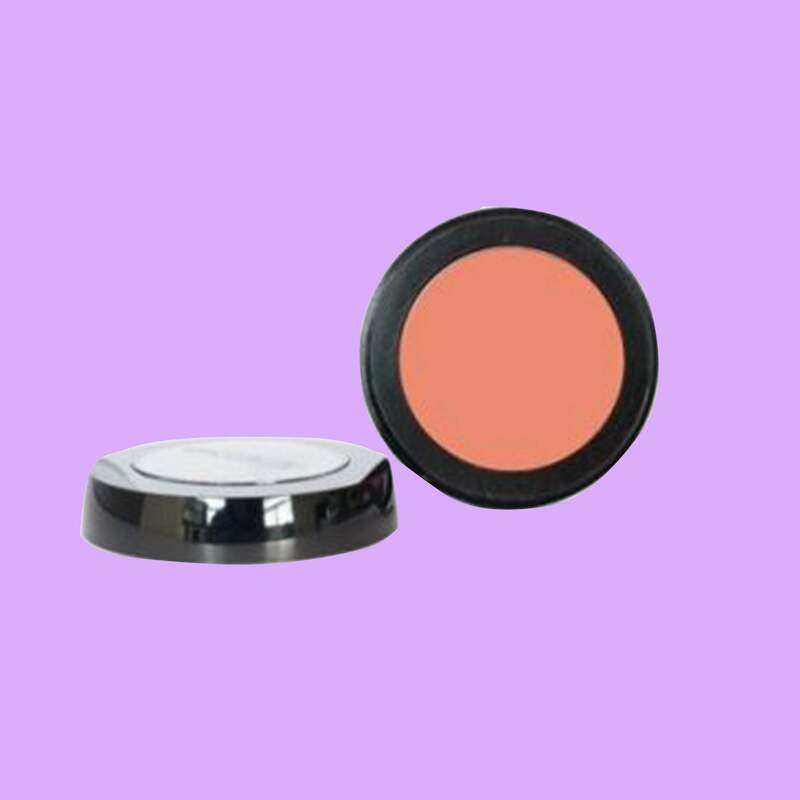 This is easy-to-use and buildable formula delivers full coverage that is also lightweight. 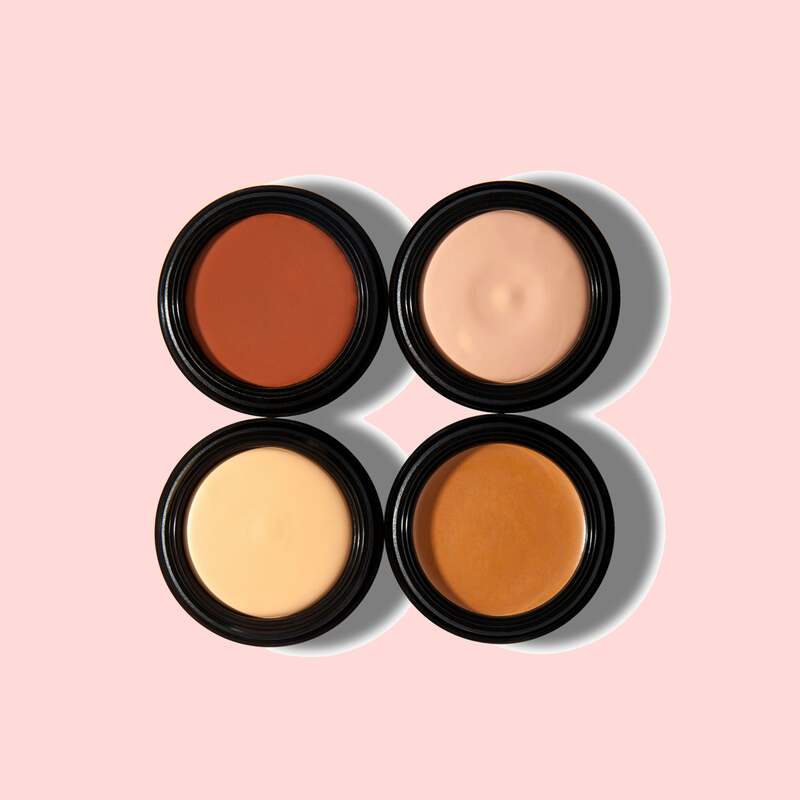 Give this full service beauty brand a try, starting with its concealers that melt into your skin and blend perfectly with foundation.